There was a wide range of activities planned throughout the week. Every year group were provided with healthy snacks due to the generous sponsorship from the local community. 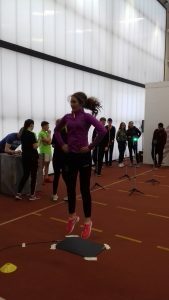 First and second years participated in a ‘Drop everything and run’ initiative which got them out of their classroom seats and running or walking the school circumference for a class period under the supervision of their class teachers. Third year students were involved in a boot camp guided by a local gym instructor. 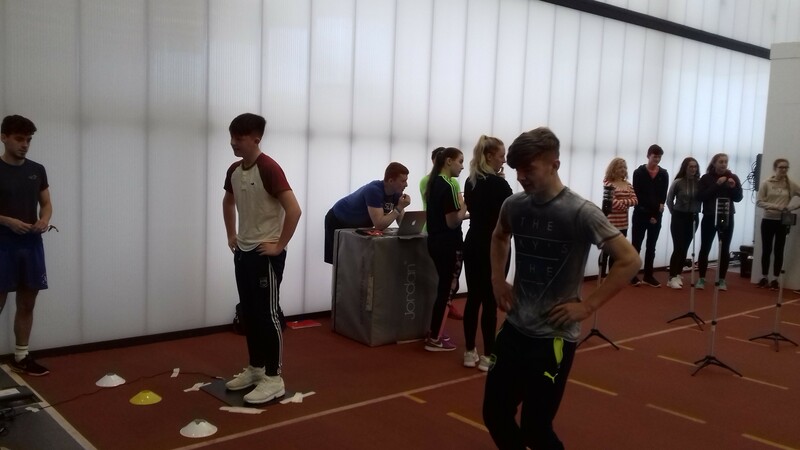 Senior Home Economics students attended a presentation from dietitian Aoife Hanna on ‘Should we be following food fads?’ Transition Year students were actively involved in four workshops in LIT Thurles which included Nutrition, Fitness Technology, Core Strengthening & Stability and Plyometrics and Speed. 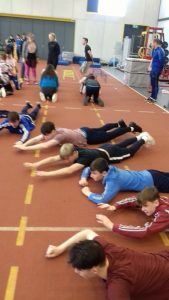 This was hugely enjoyed by all 96 TY students. 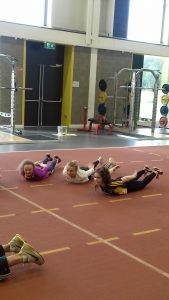 The Staff were also highly engaged in Health Week. 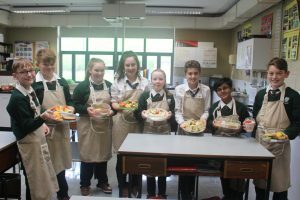 Monday lunch time saw two teachers go head to head in a ‘Cook Off’ much to the enjoyment of the student body with Ms Ruth Barry coming out as victor. 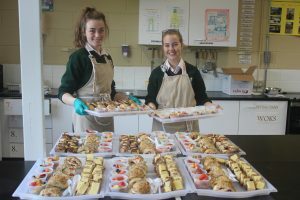 The competitive edge of the teachers was prevalent on Friday break time when healthy snacks prepared by various staff members were tasted and judged on by their colleagues. Ms Irene Codd winning the prize with her tasty smoked salmon snack. 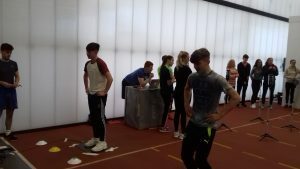 There was also an obstacle course race planned for lunch time on Friday where the staff were to go head to head but unfortunately due to a waterlogged pitch this had to be deferred to a later date. The week was a huge success due to the enthusiastic engagement from students and staff. 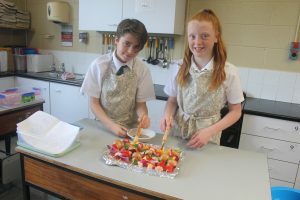 It is hoped that Health Week has given students the knowledge and skills required to make healthy food choices throughout the school year and going into their future. 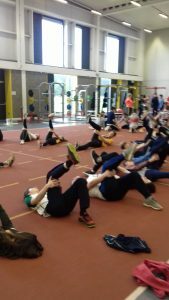 This in conjunction with increased activity can only improve the health of our whole school community. A huge thank you to all the local businesses and Bord Bia for supporting this initiative. 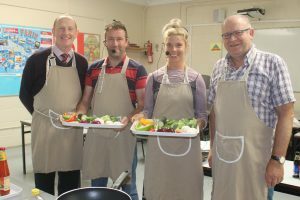 Teachers Cook Off : Mr. Tony Nolan, Mr. Trevor Galvin, Ms. Ruth Barry (Winner) & Mr. Michael McGrath. Tim Ryan, Daniel Quaid, Stephanie Doyle, Abby Bennett, Amy Stockil, Philip Downey, Hitesh Gupta & Joseph Davis.